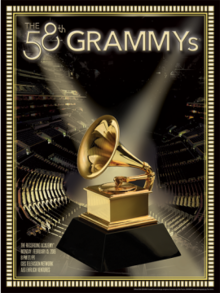 ^ "Grammy - Spring 2016". Nxtbook.com. Retrieved 2016-07-24.